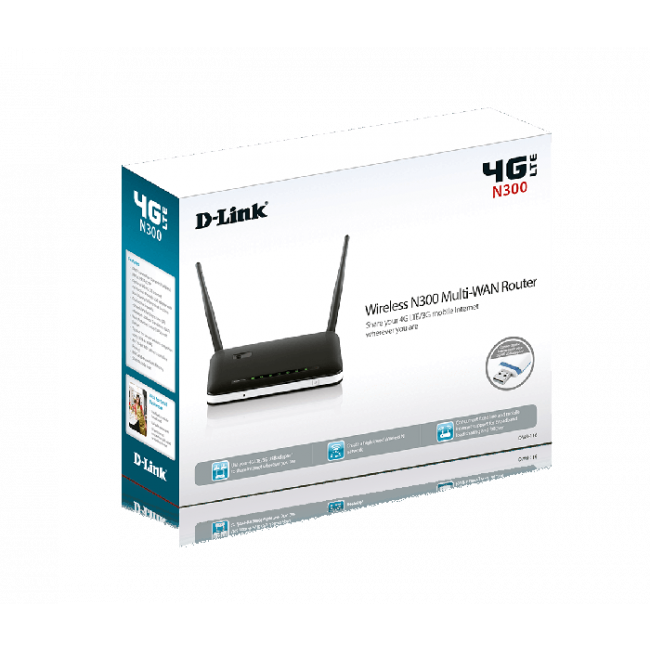 D-link DWR-116 Wireless N300 Multi-WAN Router allows you to connect a 4G LTE or 3G USB adapter2 for mobile broadband connectivity. The incoming connection is then shared via a Wireless N 300 network, allowing you to set up a wireless network almost anywhere that you have a 4G or 3G broadband signal. 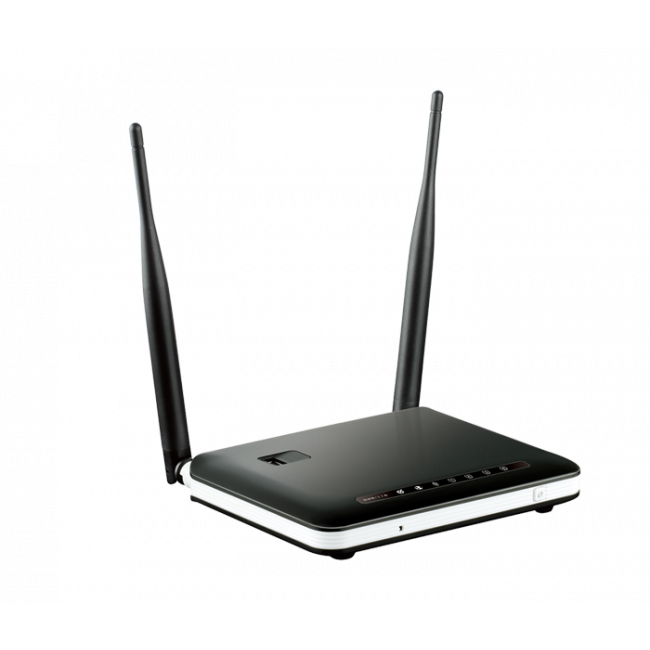 The D-Link Wireless N300 Multi-WAN Router allows users to access and share mobile broadband worldwide. 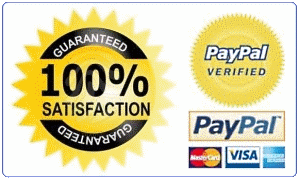 Simply insert a compatible 4G LTE / HSPA+ / HSUPA / HSDPA / UMTS USB adapter2 and share your Internet connection through a secure, high-speed wireless network. Enjoy increased speed and range over traditional 802.11b/g standards with the latest Wireless N 300 technology. A 10/100 Ethernet WAN port allows you to attach a DSL/Cable modem as the primary or backup link, while auto-failover ensures an uninterrupted connection by automatically connecting to your 4G LTE/3G network whenever the WAN link is lost. The built-in QoS management feature also prioritizes traffic to ensure that the most important data receives optimum bandwidth. 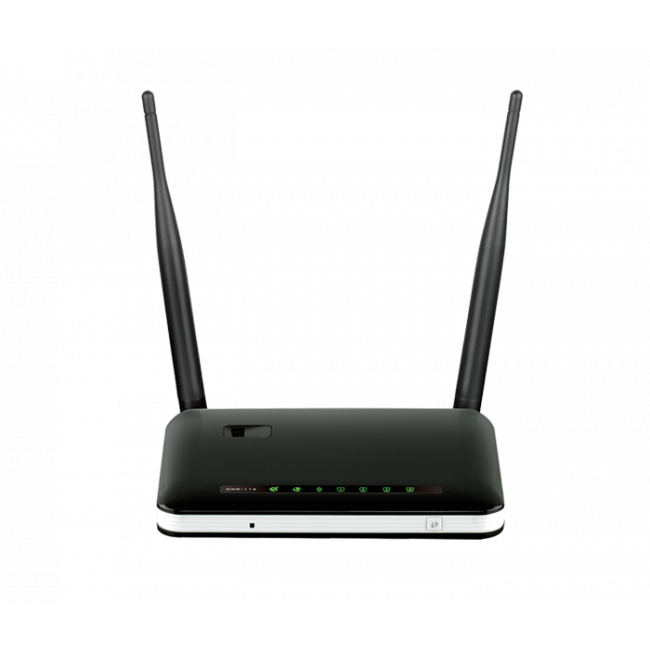 The DWR-116 supports the latest, high-speed 4G LTE mobile broadband technology, allowing you to achieve blazing fast mobile broadband speeds. 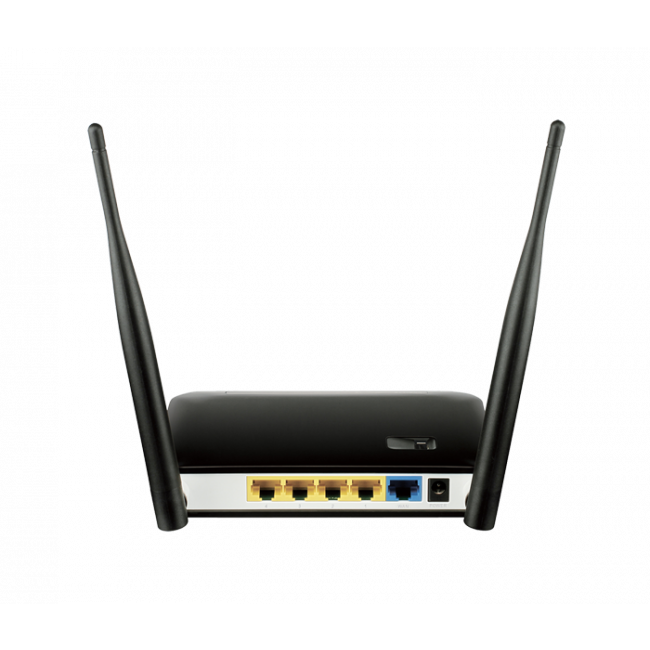 In addition to this, the Wireless N300 Multi-WAN Router's N300 technology means that you can connect wireless clients to the router at up to 300 Mbps, with the enhanced range and reliability of the 802.11n wireless standard.